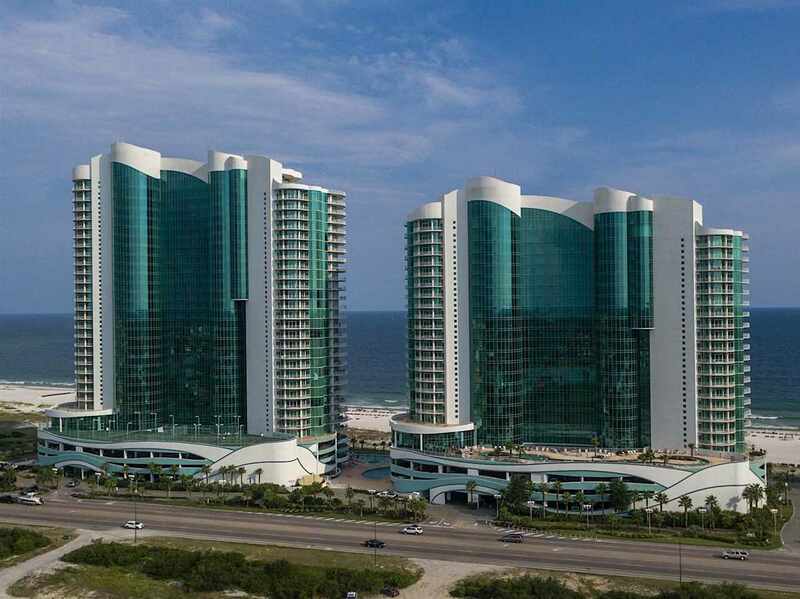 This is a well appointed NON-RENTAL unit located at Turquoise Place in Orange Beach. Enjoy the massive beach views from the large balcony all while relaxing in the private hot tub. Balcony also features a built-in gas grill. The Turquoise Place amenities are unmatched by other local gulf front complexes. These include resort pool, large indoor pool, kids pool, sauna and steam rooms, massive fitness room, tennis courts, playground, lazy river, poolside games and tiki bar. Original owner and unit has never been a rental. The assigned parking spot is located steps from the elevator bank. This is one you definitely want to see! Schedule your showing today. Directions: 59 South To Beach Blvd. And Turn Left. Go Approximately 3.2 Miles And Continue Straight Onto Alabama&apos;s Coastal Connection/Perdido Beach Blvd. Go Approximately 3.9 Miles And The Turquoise Place Tower C Is On The Right.